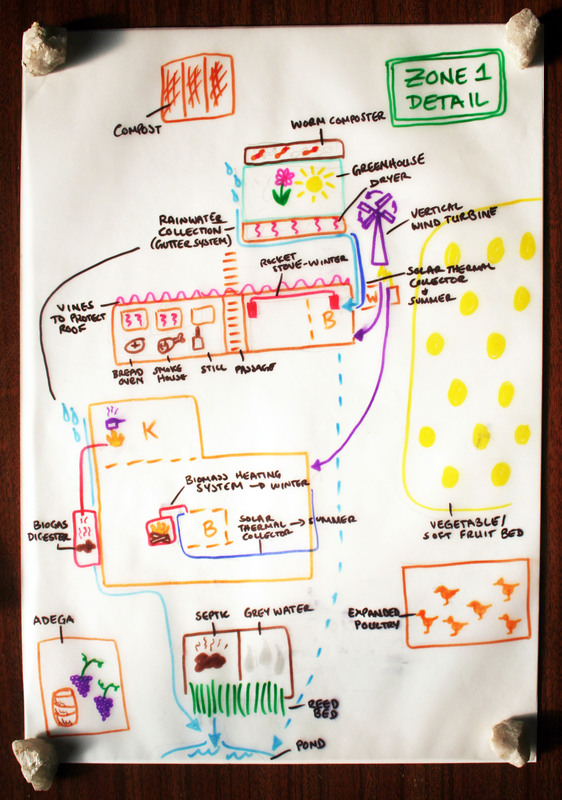 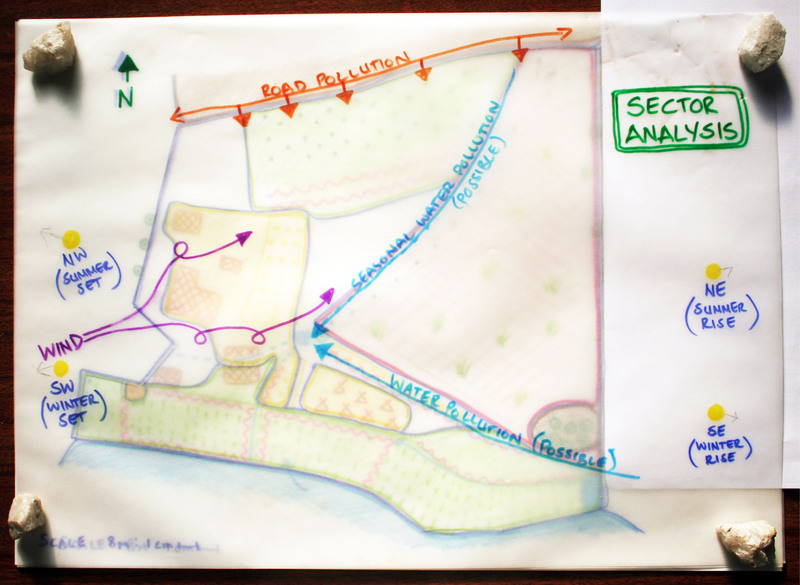 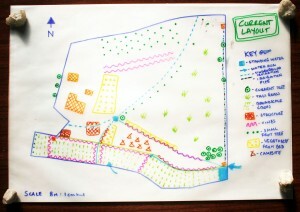 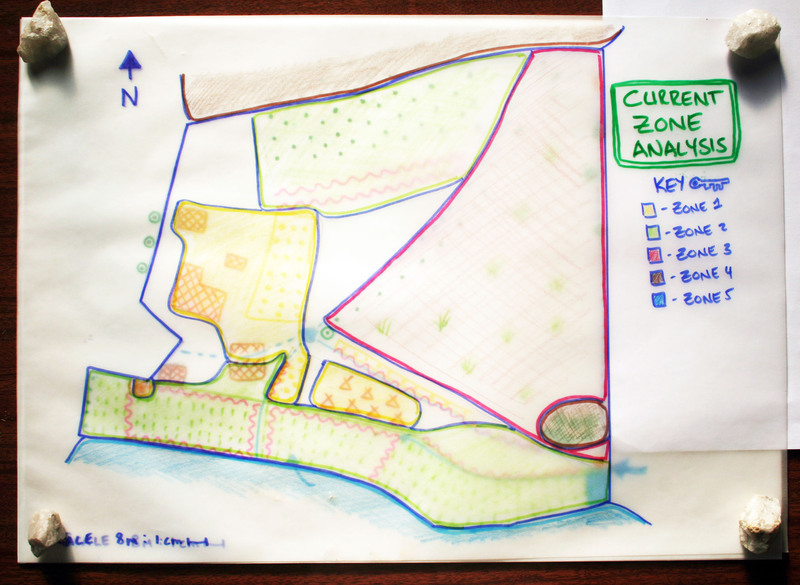 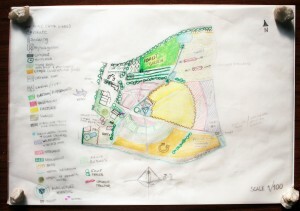 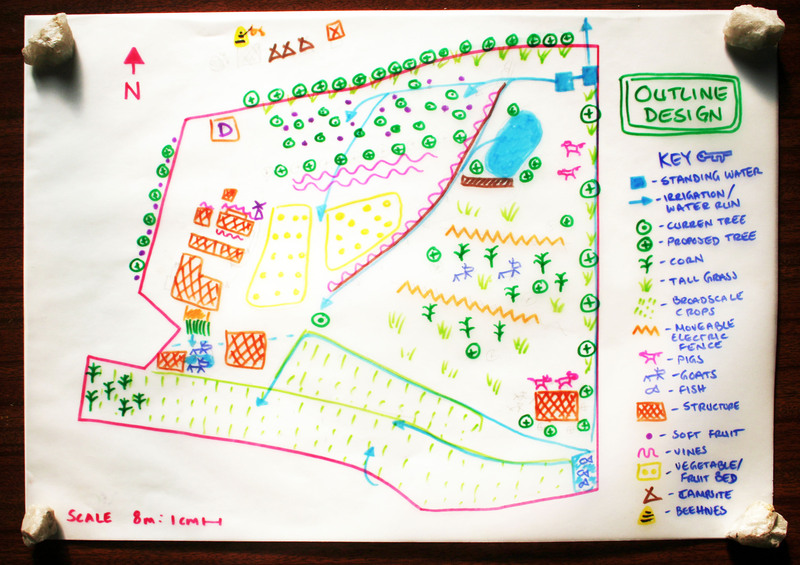 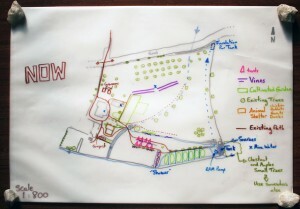 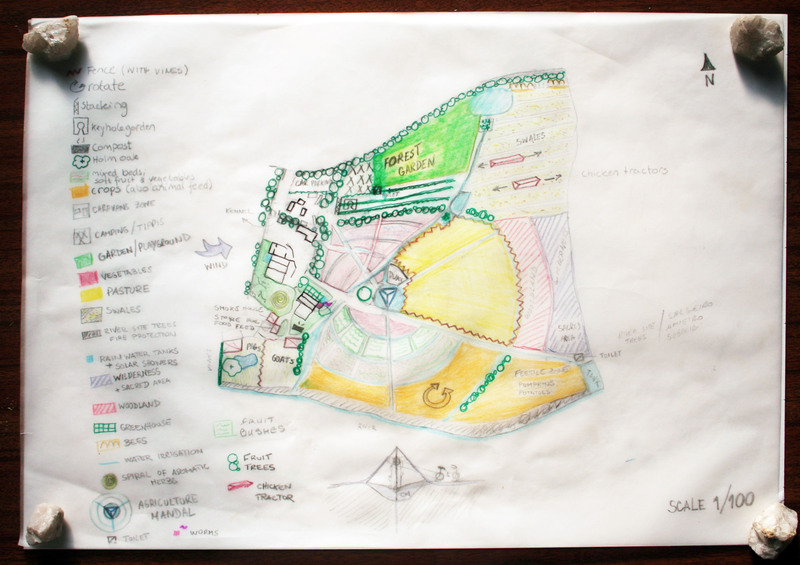 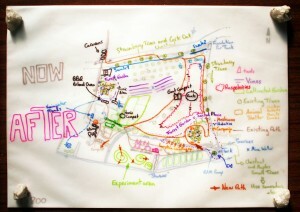 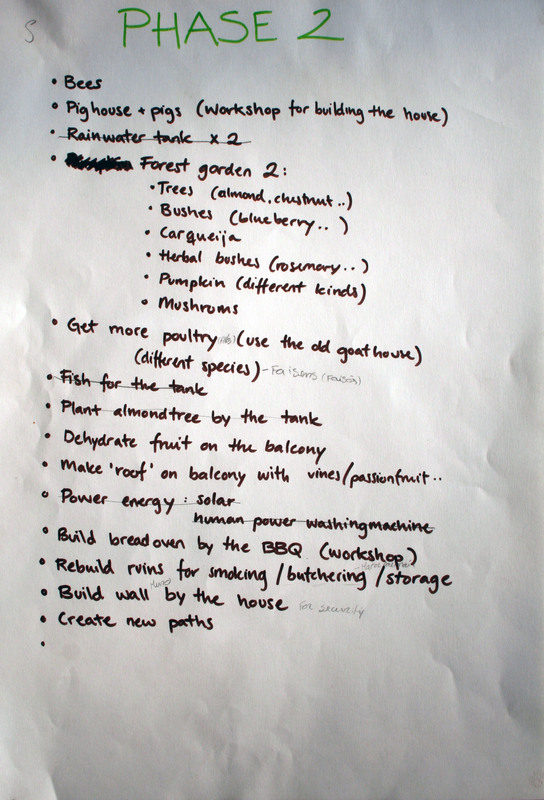 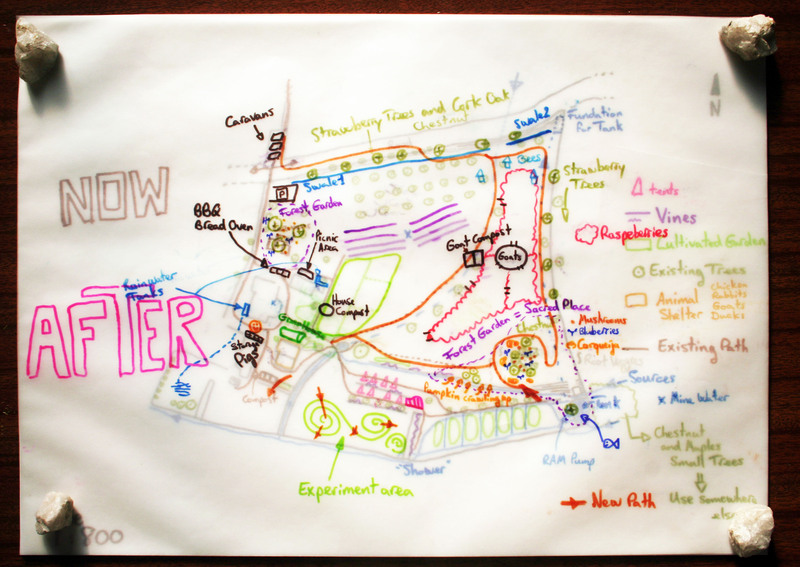 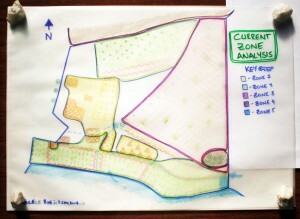 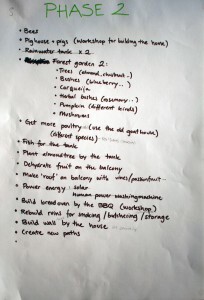 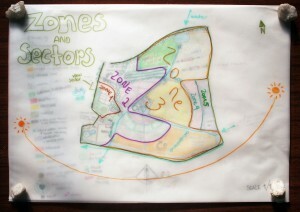 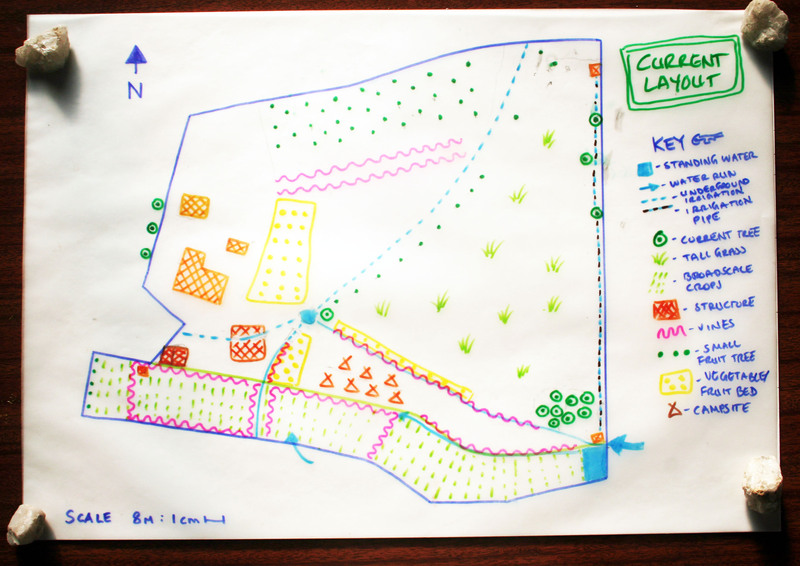 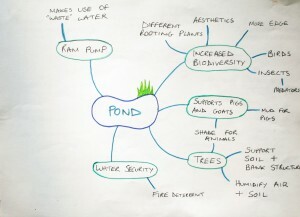 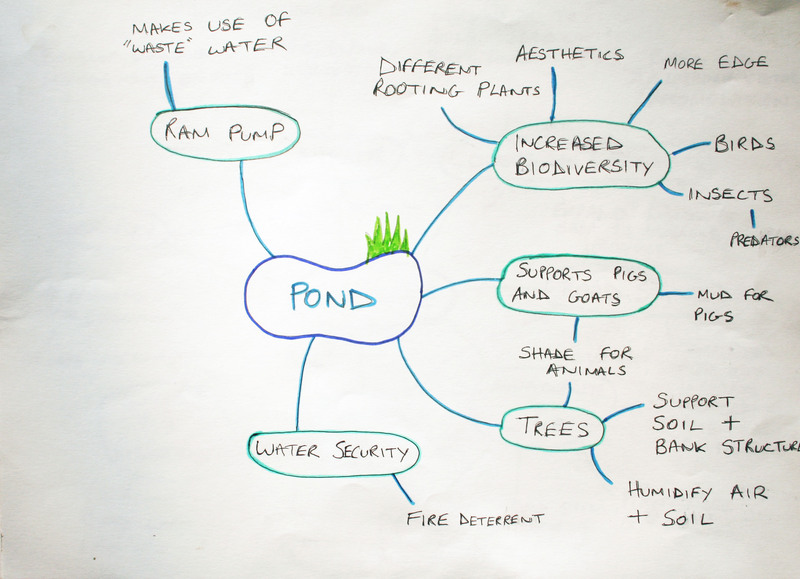 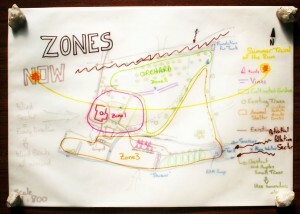 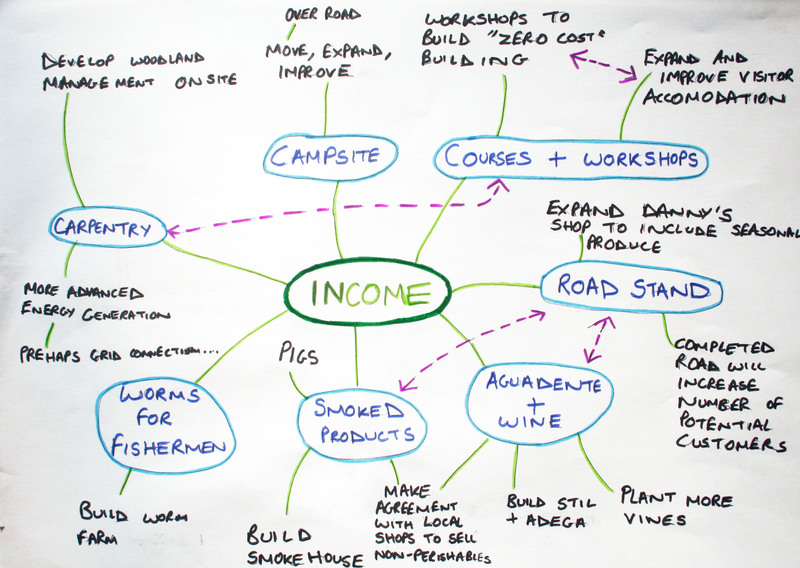 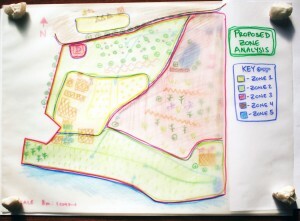 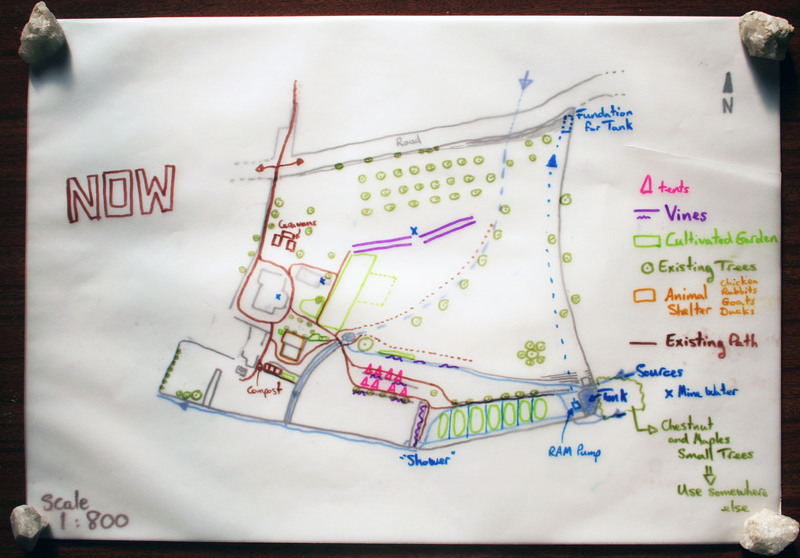 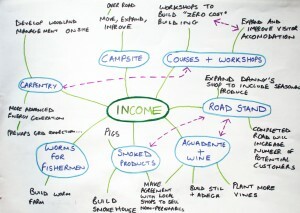 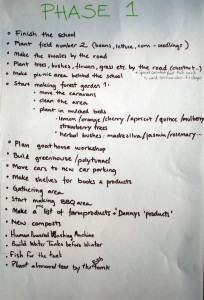 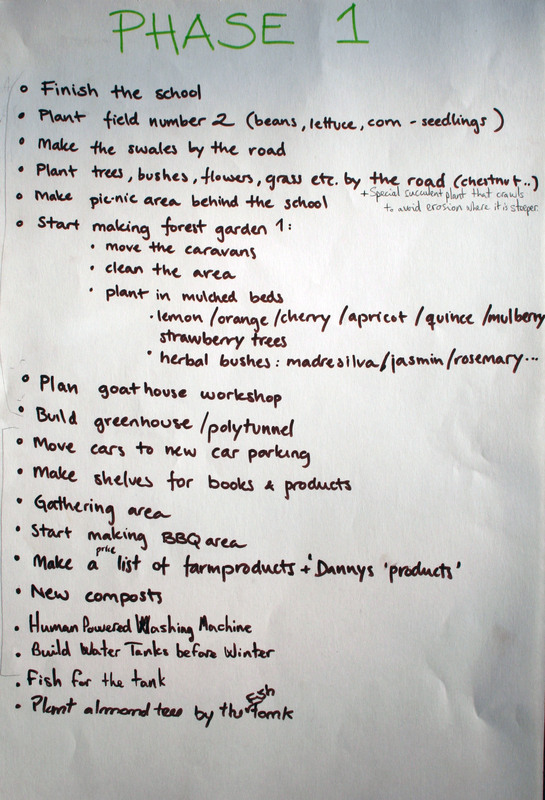 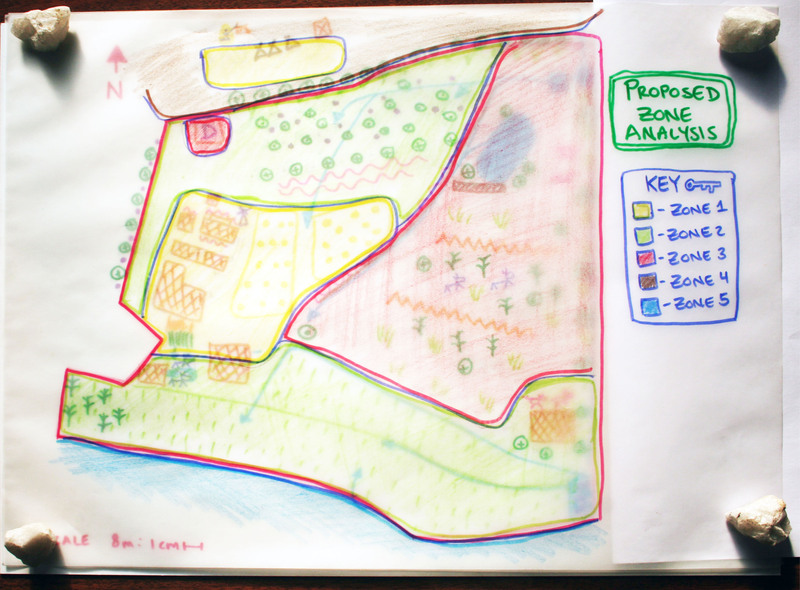 Our recent Permaculture Design Course culminated in a design exercise, taking the lower part of the property as the focus and me as the ‘client’. The designs were full of innovative ideas, and it was really interesting to see how closely some of the ideas matched my own. 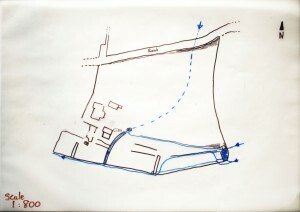 Here they are, group by group.